There are millions of blogs out there on every topic under the sun, with more being created ever day. How do you make yours stand out in an endless sea of information? With so much competing for a reader's attention, what do you have to do to gain a loyal following? Creating a successful blog on your own can feel like a daunting exercise in futility, and sadly, many writers with great potential give up on it before they ever get good enough to be successful. I've been blogging and developing content for a variety of blogs and websites for 15 years. Here's what I've learned along the way, broken down into 10 focus areas. Use these tips to help your blog reach its fullest potential. 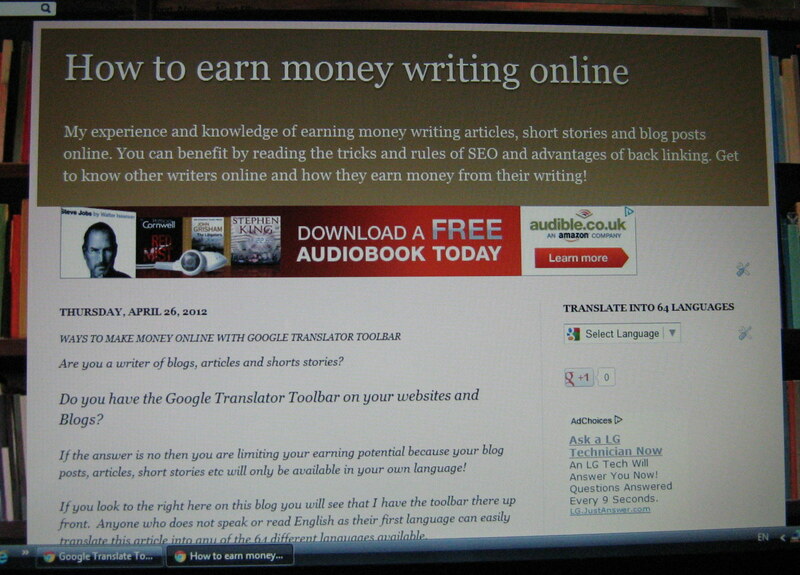 The main thing to keep in mind is blogging is not like other writing styles. A successful blog post looks and reads much differently than an article in a traditional print magazine. 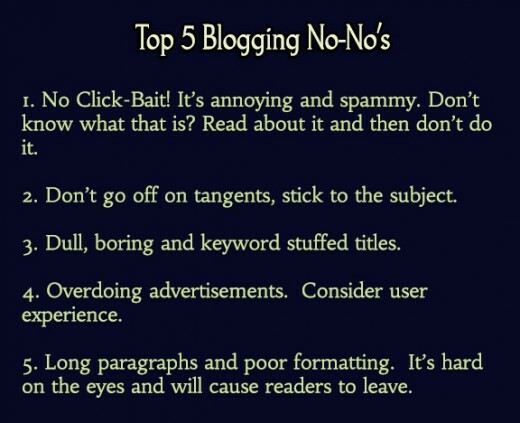 While the basic traditional rules of writing apply to blogging, many other rules fly out the window. Good grammar and spelling are essential, but beyond that, there are many differences. A good blog post needs to feel more personal, like a conversation with the reader. 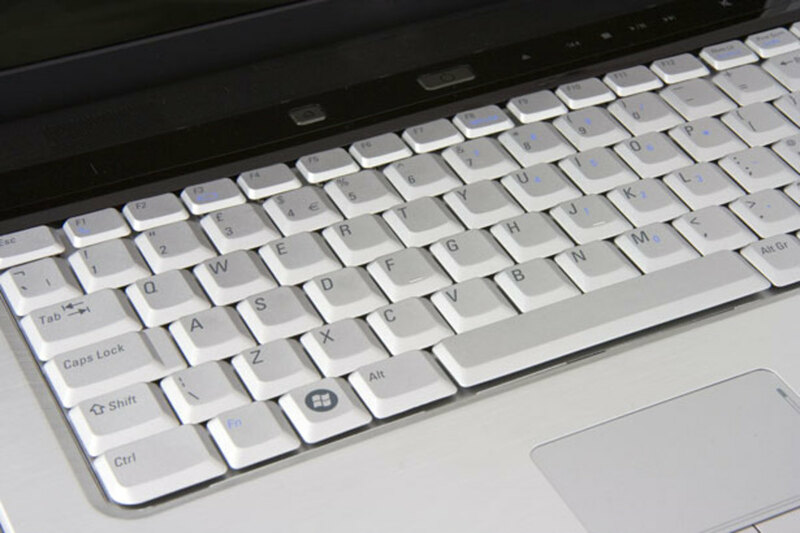 A good blogger interjects some personal experience and asks questions of their audience. What would you be more drawn to? Something that reads like a textbook or some friendly expert advice? Blog posts make good use of white space and short paragraphs. Why? Because reading on a screen is harder on the eyes than reading traditional print. More space gives the eyes a break. The best blog posts also use media elements to enhance information. You'll find many blog posts feature YouTube videos, infographics, bulleted lists and other easily digestible forms of quick information. If you write your blog posts the same way you wrote a college essay, your audience is not going to engage. So the key is to unlearn some traditional writing habits while holding onto the core basics. Reading is a necessity for good writing. 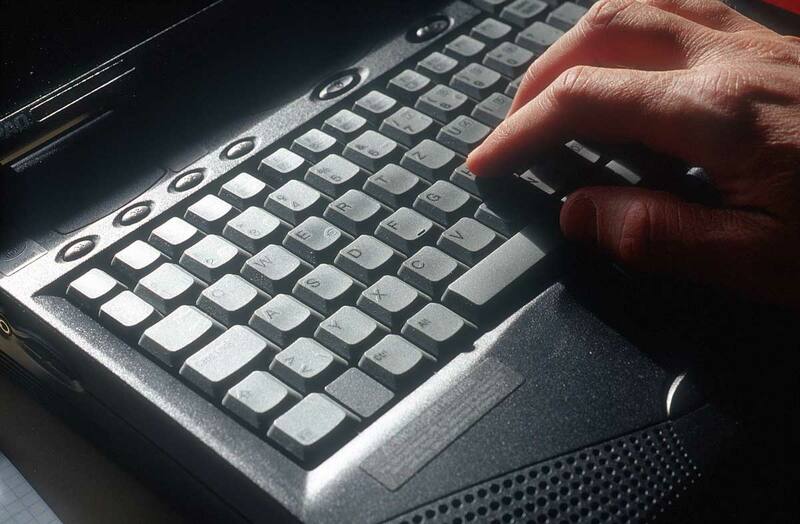 Look at several other blogs in similar niches to your own and make notes. By several, I mean at least six; aim for a dozen or more. As you look at these blogs or websites ask yourself the following questions and write down your answers for comparison later. What do I like most about this blog? What type of voice does the author(s) have? What would I improve if this blog were mine? What does this blogger do the best and why? Once you have visited several other blogs and compiled your answers you will have a clearer idea of what might work for yours. What are some things that you can do differently to set yourself apart? What things can you emulate (NOT copy directly!) that will help you reach your target audience? *Never plagiarize content. That includes simply re-wording articles and posts. That is not making it your own, it is theft. Be original. You wouldn't want someone to steal your hard work and benefit from it. Don't do it to others. Conversely, if you find others stealing your photographs or text there are steps you can take to protect yourself. Be sure to learn about copyright law and how to file complaints and get the websites of thieves taken down. Sometimes having a good understanding of what to do also means knowing what not to do! When you write a post ask yourself "What will my readers gain from this post?". As a blogger, every post you write should meet one or more of the following goals. Appeal to the reader's emotions and entertain by boosting confidence or making them laugh etc. These characteristics are what differentiates a mediocre piece of content from a stellar, share-worthy blog post. It's not about you. It's about meeting the needs of your reader. Although it may seem like adding extra steps to your writing practice would slow you down, the opposite is true. A good pre-writing routine helps you become better organized and more thorough in your writing. Mind maps are a great way to get your ideas out of your head and directly in front of you. You start with a core concept or the theme of your blog or post. From there, you draw branches and sub-branches that all contain a thought or idea. You can learn more and see an example here. Once you have mind-mapped your ideas, you can organize them into a cohesive form and write your post much faster with fewer revisions. As an expert on a topic, it can be easy to get swept away in industry-specific terms and jargon. There may be the mindset that you have to use complex terms to sound professional and knowledgeable and while understandable, that may not be the best way to serve your readers. This is another area where blogging and traditional writing differ. Industry specific magazines tend to target other people in those fields. Therefore, it would be expected that you would use industry-specific terms. However, most blogs cater to the lay person looking for information. If I wanted to learn how to build a table and I have never built anything before, I am more likely to seek out a DIY blog or tutorial that caters to the DIY'er with little to no experience. In your posts, you can still promote your expertise, but also speak to your readers in a way that helps them understand and learn. I hate the phrase "dumbing it down" because it implies that readers are stupid when that isn't the case. However, when you are first learning something or solving a problem, simple concepts and words are best. Do you agree? What do you think about simplifying writing for the web? I find it frustrating to have to speak in layman's terms, but I can understand why it is necessary. I think simplifying things is the best way to reach a broader audience. 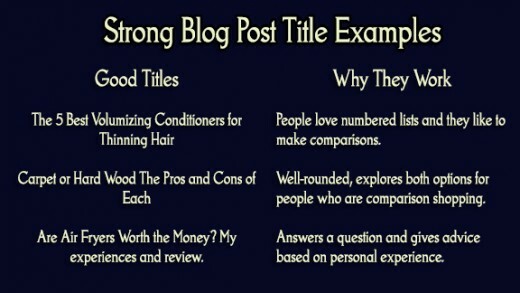 Your title is the most important element of your blog post. It needs to do two things. It needs to tell succinctly what your post is about and it needs to be catchy enough to encourage people to click through and read. A lot of people get hung up on SEO and keyword phrases etc. While this is important, it can also kill your post. Which title is better? "Hiking in the mountains Gear for Hiking" or "Essential Gear to Make Mountain Hiking Easier"? Both convey what the blog post is about, but which one are you most inclined to read? Your title should be written last. For those who love to do everything in sequential order top to bottom, this can be perplexing, but the title is where you need to spend the most time making sure you got it right. Do you know what annoys me more than anything? Searching for a great recipe or some DIY ideas and having to sift through an epic saga from a blogger's life before getting to the meat of the post. While some personal experience is necessary, know how to find that balance. If someone is searching for tips on how to make the best peach pie, they want to know how to bake a pie. They don't care what your dog Fido did on your last camping trip that was so cute and how your kids and mother-in-law reacted. Keep your personal experiences relevant to the topic. For example, if you tried a couple of different variations in the recipe, please do write a bit about your experience with each technique. Make it friendly, even funny, but stay on point! Unless Fido and your kids were baking the pie with you - nobody cares. That may seem harsh, but remember, you are writing for your reader. People love stories that pertain to them or to their query. A good story that your reader can empathize with that's relevant is golden. What will drive readers away are random tangents that have nothing to do with why they came to your blog in the first place. Every post you write needs to have at least one good photograph, even if it's only a title photo. People are visual creatures; photos that illustrate what you are talking about will enhance reader experience and also ensure your content is more likely to be shared. A picture is worth a thousand words as the old saying goes. Use good images and fewer words whenever possible. If you are writing a tutorial or "how to" guide, take great pictures of each step and include them. If you just need to illustrate a concept, use your own photo ideally, or choose a great stock photo. There are several places to source images legally. Never use someone else's images without permission. A good Pinterest friendly image can also give your content the boost it needs to gain a lot of traffic so long as the content is also top-notch. Images, like titles, should never be misleading. Great writing is more about proper editing, but the two are different things and should be done separately! Most writers struggle with the concept of not editing while writing. The first draft of a post should be just that - getting your ideas out on the paper. Don't correct while you're writing, save that for when you are done. Writing is creative, editing is analytical and you need the proper blend of both to excel at writing. This also includes not having one interfering with the other so that both can be optimized. Eliminate repetition of thoughts, phrases or ideas. Add images, videos or other enhancements when necessary. Read your piece aloud to see if it "sounds right" and adjust accordingly. Make your post as short as possible while still covering everything. Break up long text with other elements (lists, callouts, tables etc.) to make it easier to read. So, there you have it. These are the concepts I've learned and practiced over time. Another one to remember - there is no such thing as perfect and you can and should always work to improve. Practice, practice, practice. Revise, revise, revise. As a writer with nearly two decades of experience, I guarantee I will edit this post several times for as long as it remains here. I do so regularly with all my content. There are some skills where repetition and persistence are key. If that idea makes you crazy, writing may not be the best hobby or career choice for you. This article is very helpful to me. I found several mistakes I am doing in a current article I am writing - not enough short sentences, bullets and just getting to the point. I found your article based on your comment in hubpage. Congratulation on passing 3 million views. You're very welcome Nikki, glad you enjoyed it. It's true, when you break the habit of editing as you write, you will become much more productive. It takes time and practice :) good luck. Thank you for sharing all this - another very useful hub. In particular at this time, I would like to be disciplined enough to write a first draft without constantly editing. If I could achieve this, I'm sure I'd be a lot more productive. Very informative post for newbies! Thank you Christin Sander. Your tips surely will make a great difference in my article. Finally I would to see that my article does not get rejected in the 2nd attempt while posting it. In a blog post, it doesn't matter as much, it's less formal. In hubs, you need to adhere to stricter writing standards and for the most part that usually involves speaking/writing in third person. However, if you are interjecting some personal experience or commentary, it's perfectly acceptable to speak in first person for that. Let's say I'm doing a tutorial on how to do something. At some point, there is a specific product that I have used and feel does the best job at a specific task. It's perfectly fine at that point to speak in first person to talk about my experience. Most of the time you want to speak to your readers as you would in a conversation or like you were teaching a class. It's not super formal like a newspaper or magazine article, but it's also not as free and loose as a blog post. Christin Sander.Should I change pronoun person to 3rd person then? Unfortunately I have not yet done the improving part. I think your article like 10 commandments of the Bible. I had posted an article yesterday. I got an email with rejection notice. Very much. Now eI have to follow your tips. And keep on writing. How I have benefited from your article. I had procrastination for about 30 years. Finally, I could upload one article today in the hub pages. I still have to fill up some of the information in my profile and links. I am learning how to do it. Thus your article has helped me. Thank you. You're welcome gyanendra, glad you enjoyed the article. Sounds like some good advice, Christin. I've thought about blogging when I retire from my legal editing position (soon), but I don't have a niche and I'm not sure I want one. I really do have problem not editing while I'm writing because that is my profession. I know that's good advice from you because sometimes I end up 180 degrees from where I started. Great advice here! Esp about mind maps. I confess I often veer into all sorts of rants without the aid of one. Fantastic tips! Yes, blog writing is NOT like other writing. Thanks for sharing! Thank you Cyndi :) With titles, I think it's ideal to get it right the first time, although I have been known to tweak them now and again. For me, I make graphics that match my titles and that's why it's more important because I don't want my title image to contradict my title. That can appear misleading even if it isn't. I usually start off with an idea for what the title will be, but I don't actually use that title until I'm completely finished and I've really ensured that it's the best fit for my post. Titles are often a big struggle for newer bloggers and that's why I recommend waiting until finished, but everyone has their own technique that works for them :) and that's as it should be. Thanks for the read and comment - have a great day. Your experience is showing! 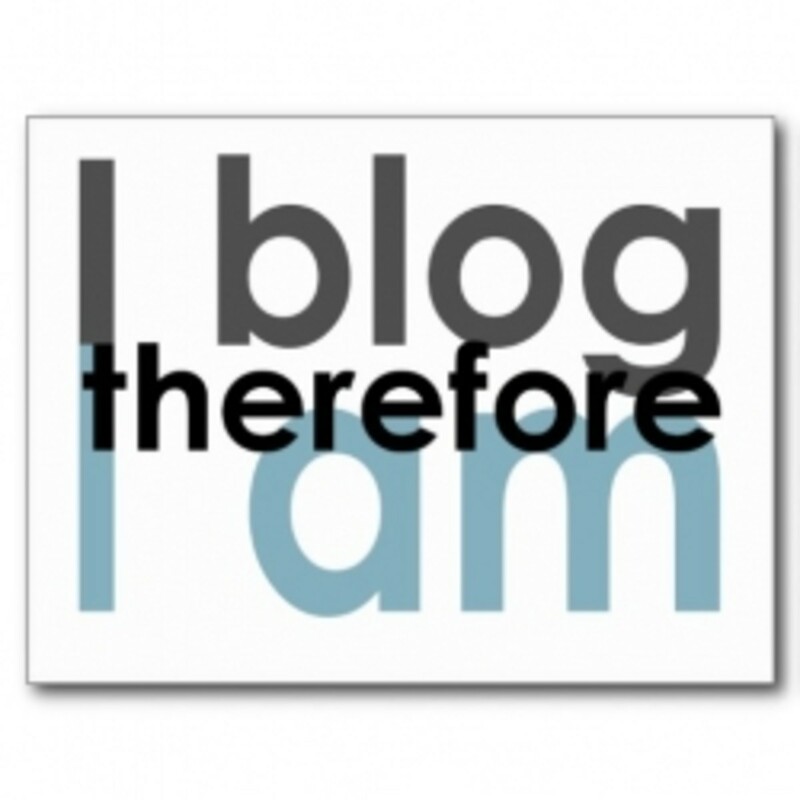 This is one of the most concisely written articles about blogging that I have read. 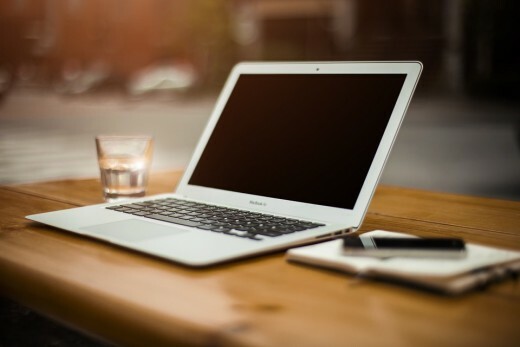 You have pointed out just what is needed to write a blog that is likely to be read - one where the reader feels that reading it was worth the time they spent. A little different for me is that I will have the idea of a title first and then I write. However, that title rarely remains the same and may change a number of times over the life of the blog. Does changing titles hurt or help an existing blog? The subtitles emerge only after I have written the blog as well. Thank you for such great information. Take care. Thank you for your guidance on writing blogs. I have been trying to create my won blog. If am not mistaken I have been blinking about for more than 15 years. Thank you for your wisdom. Thanks for the read and comment Louise, I appreciate it. Thank you Mary, I appreciate the read, bookmark and comment. 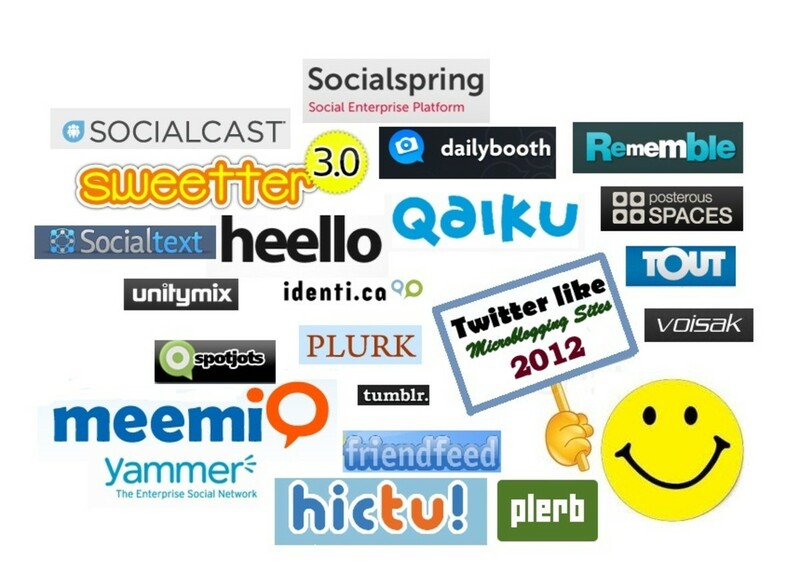 These are excellent suggestions for blogs and beyond. I find that my blog seems to fall by the wayside in lieu of other writing, yet I enjoy writing it more than others pages. Like Sally, I too am bookmarking this for when I lose my way and need to be reminded of the best way forward. Thanks Nadine, so glad you enjoyed it. Fantastic inspiring and useful advice. Glad to have read your article. Thanks Jan :) so glad you enjoyed it. Good to see you as well :). Christin, excellent and 100% informative tutorial. 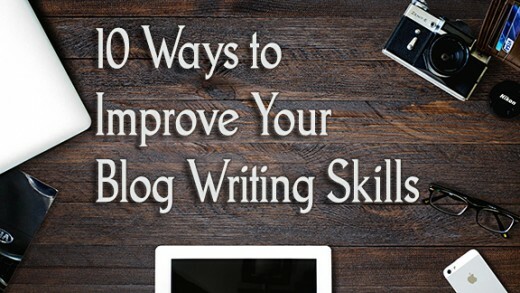 So many good points for blog writers to implement and increase success online. You validated a couple things I've been doing, even more I find useful. Great article, good to see you. You're very welcome Sally, thanks so much for the read and comment - much appreciated :). So much useful info that I am going to bookmark this one so that I can come back to it. I know this is something I need to do a lot better and you have done a great job of explaining how to go about it. Thank you so much.